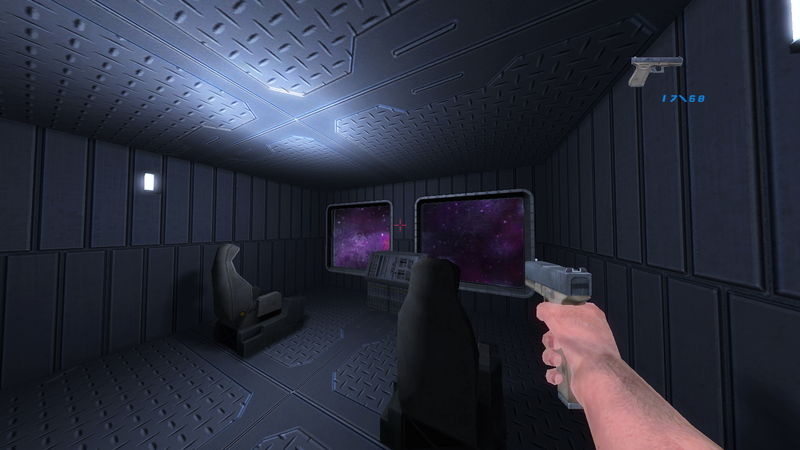 Moonbase 332 gets a new release date. We can not keep the 25 April. The Desura version will then be published as soon as possible.